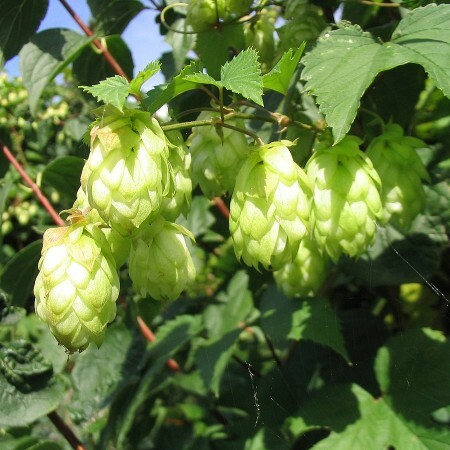 KAMLOOPS, BC – Kamloops This Week reports that First Nations band Tk’emlups te Secwepemc has shut down production on a 220-acre hops farm that was believed to be the largest in Canada. The farm was established in 2015 as a partnership between the band and Joey Bedard of hops brokerage Hops Canada, with Tk’emlups purchasing two-thirds of Hops Canada in order to provide capital for the farm. However, Bedard left the partnership in April 2017, and following last year’s harvest, the land has been left fallow. Tk’emlups Chief Fred Seymour told Kamloops This Week that the farm was shut down due to it not making any money, but didn’t provide any further details regarding the closure. The paper was unable to reach Bedard for comment, although it notes that he is no longer involved in the hops industry, and now sells baked goods in nearby Barriere. For more details including comments from several local breweries, see the full article.